VENTILATOR SETTINGS Set ventilator mode Set variables Respiratory rate Tidal volume or Pressure Inspiratory flow I:E ratio PEEP FiO₂ Inspiratory trigger Set alarms Slide 13: SELECT MODE Depends on : Patient’s requirement User comfort Availability Pressure modes Volume modes Dual modes Total ventilator-controlled Partial patient-controlled Control/assist-control/support how to search someone by their phone number breath and compares the delivered tidal volume with the set tidal volume and adjusts the inspiratory pressure on the next breath appropriately. - Synchronized Intermittent Mandatory Ventilation (SIMV or IMV), aka The Surgeon’s Mode. 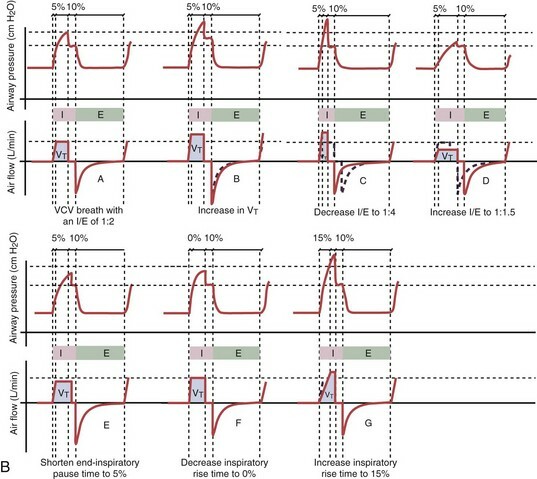 Note that there are no rules on how much to drop the PIP by - you need to look at the chest movement and look at the delivered tidal volume on the ventilator. In general, dropping the PIP by 2mbar (or more if significantly overventilated) is about the right amount. But look at the tidal volume! It delivers a set tidal volume during inhalation. SIMV or Synchronized Intermittent Mandatory Ventilation: This mode is also common, and delivers a set tidal volume on inspiration. It gives a mandatory breath initiated by the ventilator, while additional breaths initiated by the child can be pressure supported.